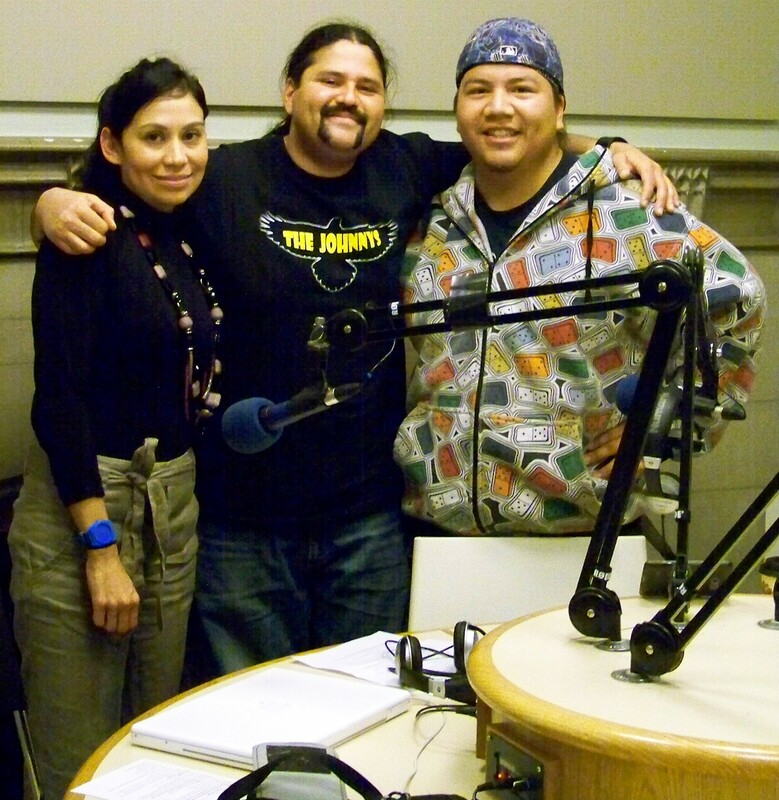 I had the pleasure of being interviewed on Indigenous Waves Radio this week. Good times! Lots of laughter, insightful questions, and a flow that lived true to the show’s name. I wrote about my time with Susan Blight and Lindy Kinoshameg on Wednesday: Surfing Indigenous Waves. You can watch and listen to the show in the video below. This entry was posted in Poetry and tagged "I Use My Mothers Last Name" by Jorge Antonio Vallejos, "Surfing Indigenous Waves" by Jorge Antonio Vallejos, "They Still Around" by Jorge Antonio Vallejos, Black Coffee Poet, Black Coffee Poet interviewed on Indigenous Waves, Black Coffee Poet on Indigenous Waves, https://blackcoffeepoet.com/, http://www.youtube.com/watch?v=H2vhNeoTA4A, Indigenous Waves Radio CIUT 89.5, Jorge Antonio Vallejos, Lindy Kinoshameg, Susan Blight. Bookmark the permalink.